A top Chinese executive facing extradition to the United States has appeared in a Canadian court to change one of people who put up bail for her. When Meng was originally granted bail last month, one of the people putting up her bail did not have the proper paperwork needed to pledge his house, so another person stepped forward to supply cash. Tuesday's hearing was to formalize that. Meng is scheduled to return to court on March 6 as she awaits her extradition proceedings to proceed. Huawei also is charged with using a Hong Kong front company, Skycom, to trade with Iran in violation of U.S. sanctions. The U.S. alleges Meng lied to banks about those dealings. Meng was arrested Dec. 1 in Vancouver, setting off a political firestorm between China and Canada. 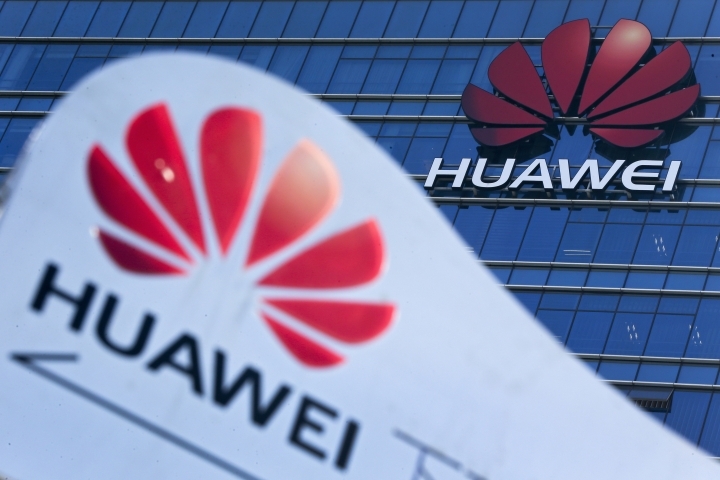 China's foreign ministry has called on Washington to withdraw its request for Canada to extradite a Huawei executive to face charges of lying to banks about possible dealings with Iran. A ministry spokesman, Geng Shuang, complained that Washington "has shown disregard for the stern representations" from Beijing over the case of Meng Wanzhou, Huawei's chief financial officer. Meng was arrested Dec. 1 in Vancouver. Geng said, "We urge the U.S. to immediately withdraw the arrest warrant against Miss Meng Wanzhou and stop making such kinds of extradition requests." 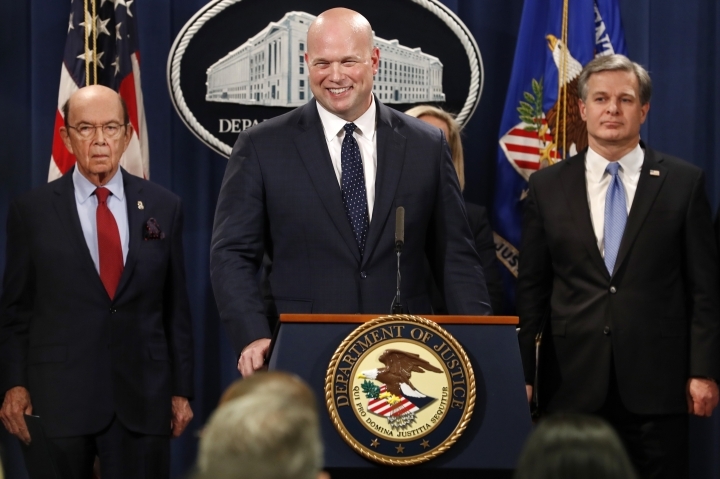 China has urged Washington to "stop the unreasonable crackdown" on Huawei and other companies following the U.S. indictment of the Chinese tech giant. A foreign ministry statement read Tuesday on state TV news complained U.S. authorities "mobilized state power to blacken" some Chinese companies "in an attempt to strangle fair and just operations." It said there was a "strong political motivation and political manipulation." 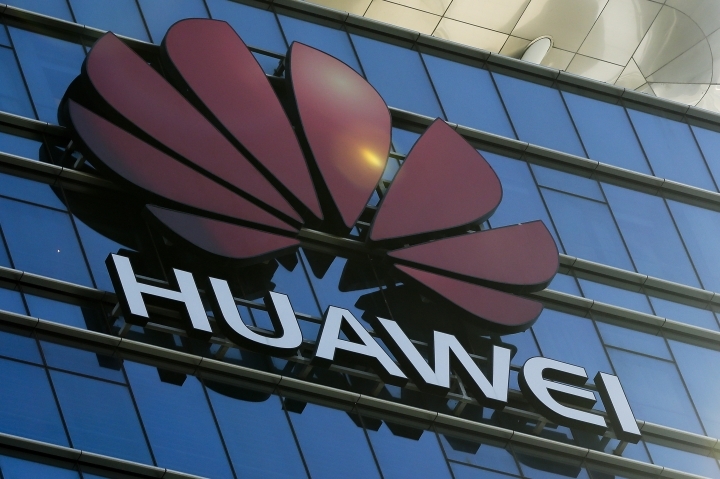 The statement says, "We strongly urge the United States stop the unreasonable crackdown on Chinese companies including Huawei and treat Chinese companies fairly and justly." It says Beijing will "firmly defend" Chinese companies but did not indicate how it might respond to the U.S. indictment of Huawei. Chinese tech giant Huawei denies committing any of the violations cited in a U.S. indictment that accuses the company of stealing technology, violating trade sanctions and lying to banks. 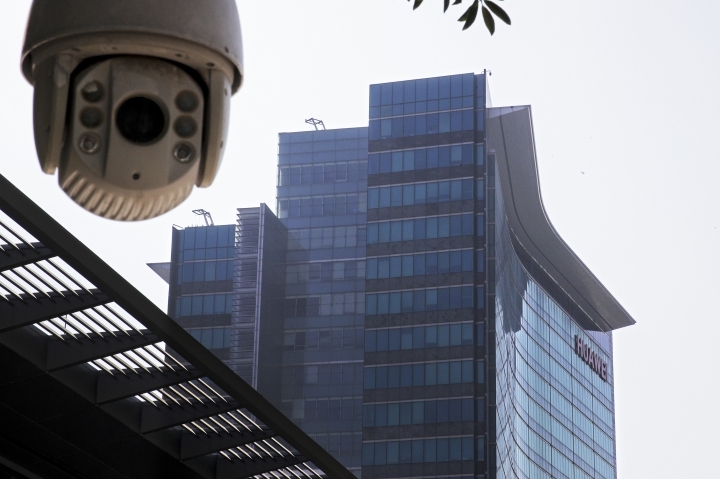 Huawei Technologies Ltd. said in a statement Tuesday asked to discuss the investigation with U.S. prosecutors following the arrest of its chief financial officer, Meng Wanzhou, in Canada in December but that request was rejected. 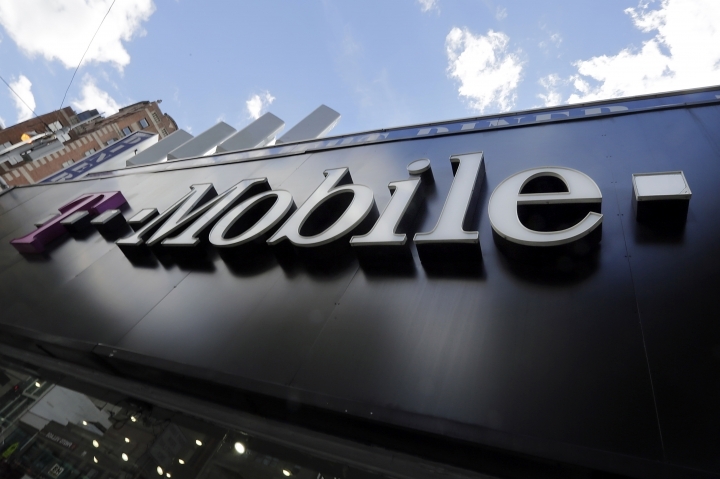 The company noted the allegations in the trade secrets charge already were the subject of a U.S. civil lawsuit that was settled. "The company denies that it or its subsidiary or affiliate have committed any of the asserted violations of U.S. law set forth in each of the indictments," the company statement said. It said Huawei is "not aware of any wrongdoing by Ms. Meng, and believes the U.S. courts will ultimately reach the same conclusion."